MG is set to debut a hotter version of their MG6 compact sedan packing 305 horsepower and 480 Nm of torque at the upcoming Shanghai International Auto Show. 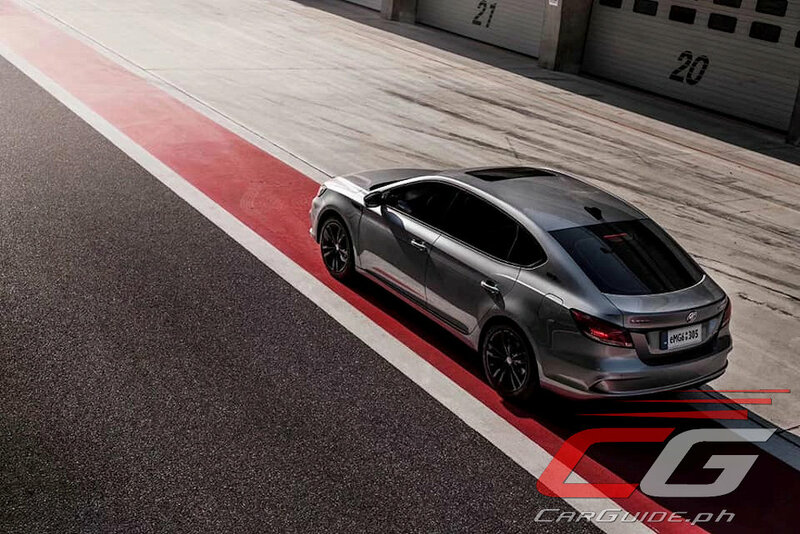 Dubbed the eMG6 Trophy 305, this high-performance version is based on the electrified version of the MG6. Instead of pairing a 1.0-liter 3-cylinder engine with an electric motor, this one swaps it for a 1.5-liter turbocharged 4-cylinder one which is still connected to SAIC’s Electric Drive Unit (EDU). Total output is, as mentioned, 305 horsepower and 480 Nm of torque—those are Civic Type R and WRX STI numbers right there. 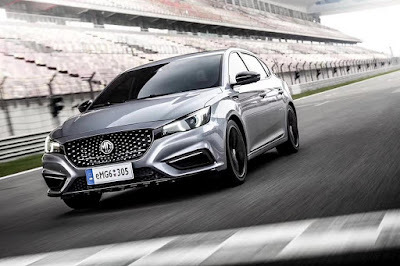 MG says the transmission it’s attached to is a 10-speed intelligent electric drive gearbox and 100 km/h arrives in less than 6 seconds. Aside from being electrifying, pardon the pun, in a straight line, the eMG6 Trophy 305 also comes equipped with XDS. If this sounds familiar, it’s because the acronym comes from Volkswagen’s Electronic Differential Lock—the same sort of system found in the Golf GTI. XDS improves the traction and handling of front-wheel drive models by using the stability control system to apply selective braking. 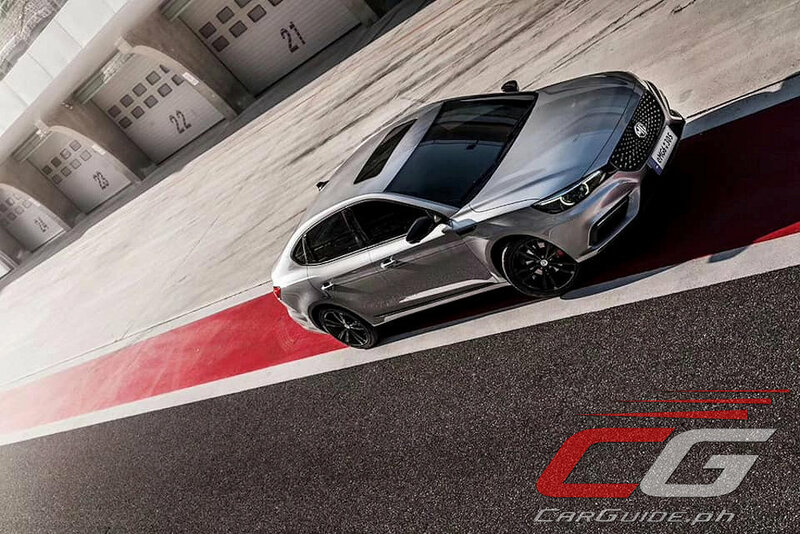 MG has just shown a couple of photos of the eMG6 Trophy 305 and it looks quite similar to the MG6 Trophy variant except is swaps the chrome out for high-gloss elements, gunmetal 18-inch wheels, a sporty front chin spoiler, and smoked taillights. For now, the eMG6 Trophy 305 isn’t available in the Philippines, but the non-electrified version, the MG6 Trophy is. You can check out the review, here.